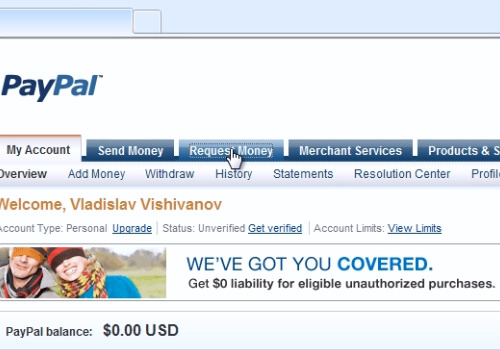 In this video tutorial we will show you how to use paypal to get paid. 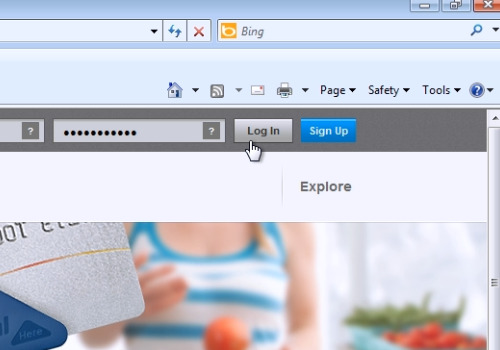 On the next web page, press “Request money” tab. 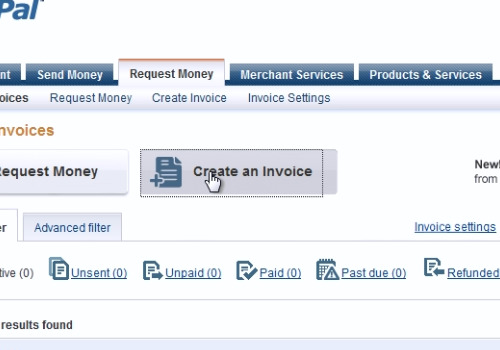 On the next web page, choose “Create an Invoice”. On the following web page, type “recipient’s email address”. Then, select the “Quantity” and “Unit price”. After it, select “Discount”. When it’s done, press “Send”. 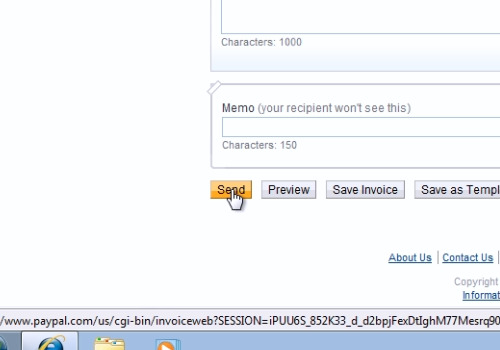 Then, you will see the message “we’ve sent your invoice” if you’ve done everything right.